In 2010 Davco Janitorial & Food Service Supplies had an html website. 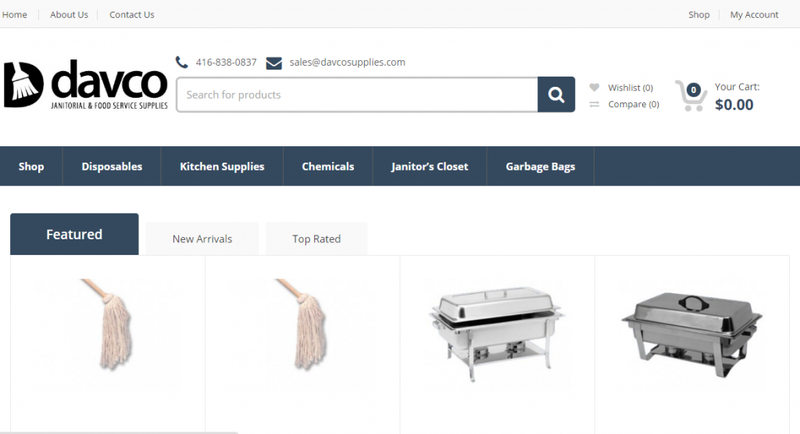 We have spidered their pages with over 200 products and generated an import for a freshly made Drupal 6 + Ubercart powered website, which now allowed them to add products by themselves. Fast forward 3 years and client wanted to update their look and feel, make the website responsive, faster and easier for their customers. 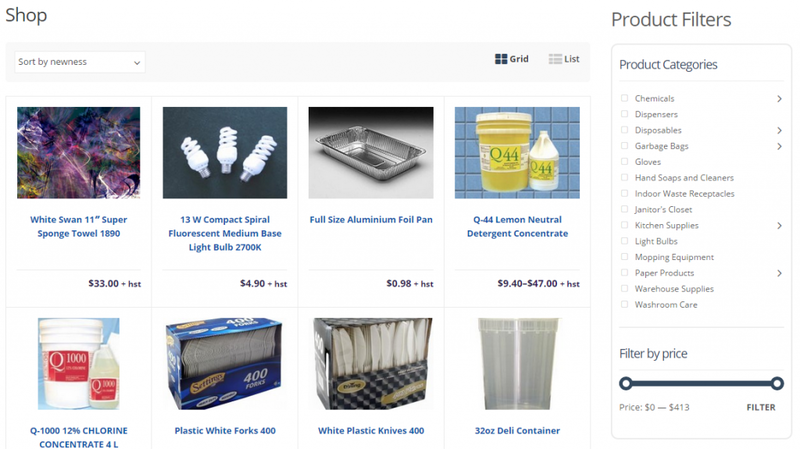 Upon review of their needs we decided to move them to WordPress powered website and WooCommerce powered shopping cart.